Why Did the USA Invade Iraq? QUESTION: I recently watched the movie Shock & Awe on the Iraq War. It really showed how the pretend free press are just stenographers for the government and that your President Trump is absolutely correct about fake news. The movie ended with the New York Times apologizing for its fake reporting. Previously you said you knew William Kristol who is mentioned in the film as one of the people behind the theory to take over Iraq. Have you seen the film? Do you agree with the story that is told? ANSWER: Yes. Anyone who has NOT seen the film, I STRONGLY advise that you take the time to watch it. Then you will start to understand how the Deep State and how the mainstream press is interlinked. Yes, I know Bill Kristol. He even spoke at one of our conferences back in the early nineties. I do not think he was so much a neocon back then. I would by no means say we were “friends” just knew each other from the political circles in Washington. 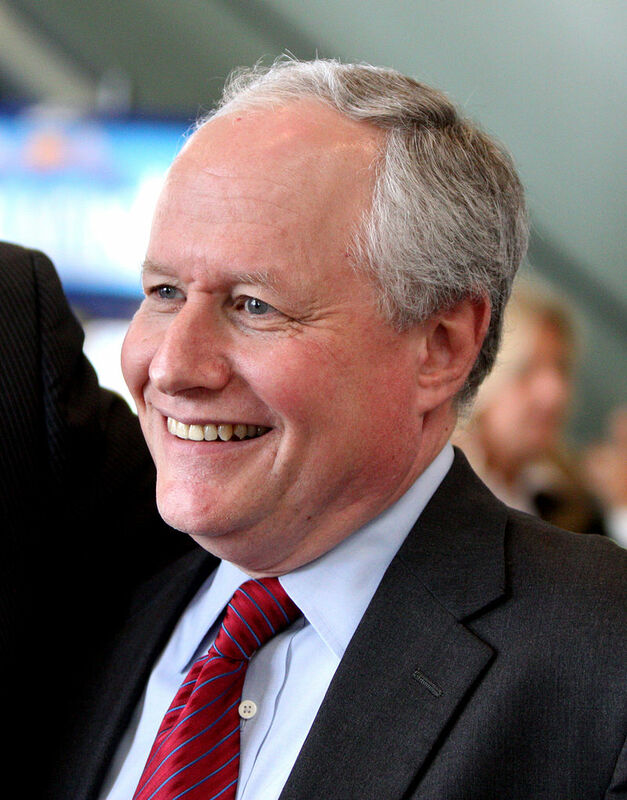 Kristol taught political philosophy and U.S. politics at the University of Pennsylvania and Harvard’s Kennedy School of Government. He began to work for the government in 1985. He became Chief of Staff to the Vice President under Dan Quayle in the George H. W. Bush administration in the White House. In 2003, Kristol and Lawrence F. Kaplan wrote The War Over Iraq: America’s Mission and Saddam’s Tyranny (ISBN ), in which they provided support and justifications for war in Iraq. They argued that war was necessary to create a democracy in the Middle East that they claimed would be the beginning of a new era in American foreign policy. Their neocon ideas of trying to create a democracy in Iraq was simply insane and it completely failed. There were 4,424 total deaths of American soldiers and 31,952 wounded in action for their political ideas. It is always to send others into battle for your theories. This film demonstrates how they lied about absolutely everything to create that war. They bypassed intelligence and cherry-picked reports to pretend that there were weapons of mass destruction. This film shows how corrupt the entire system is and how facts and the press are shaped to justify whatever the government desires. They have conspired to accomplish the same similar goals in Syria. « The Healthcare Crisis Behind the Curtain – Are We Importing New Plagues?